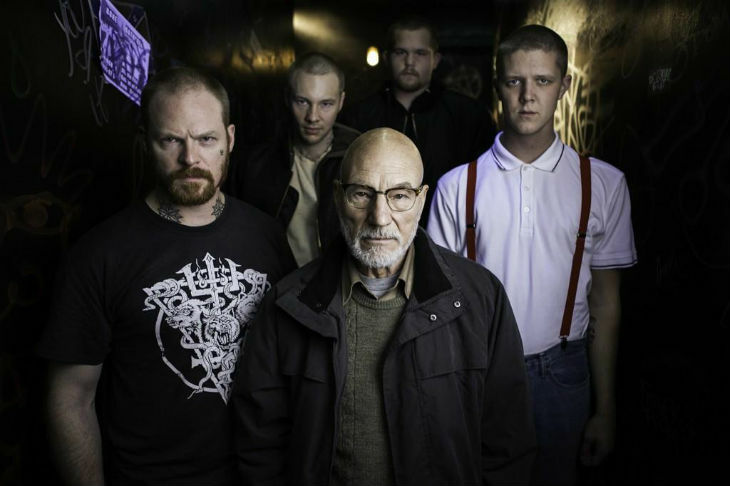 Want to see Patrick Stewart as a skinhead in Saulnier’s Green Room? One of the best films of the year belongs to Jeremy Saulnier’s indie thriller Blue Ruin, and now he’s jumping right back behind the camera with a tale of Punks vs. Skinheads in Green Room, which puts Imogen Poots and Anton Yelchin up against a villainous Patrick Stewart. Stewart of all people tweeted out the first look at the film which sees him as a white supremacist leading a group of vicious skinheads. Along with the tweet, Stewart said of his character that he’s simply a “very bad guy”. At this point, do we really need to see anything else from Green Room after this? I think not. While it isn’t much as far as first looks go, we get sense of what to expect from Green Room’s bad guys, one of which is rocking out a polo with suspenders. Is that what skinheads wear these days? 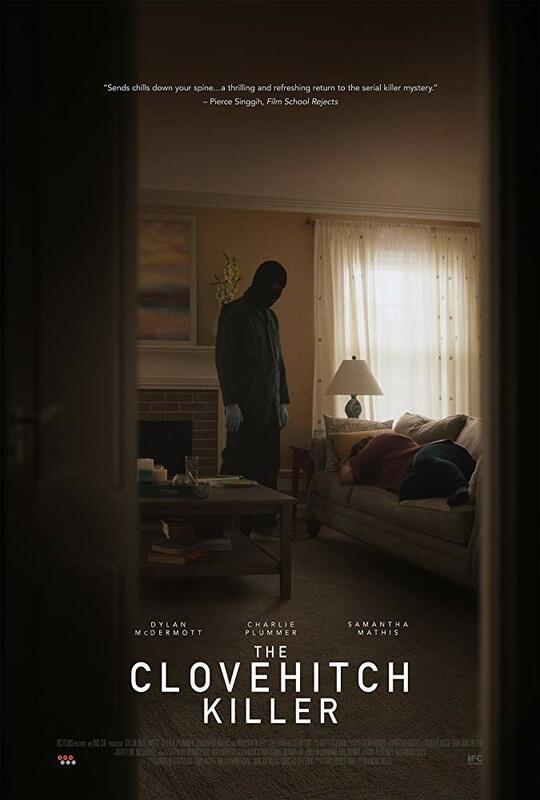 Re-uniting to lead the way in Green Room is Fright Night stars Anton Yelchin and Imogen Poots who star alongside Blue Ruin lead Macon Blair, Alia Shawkat and Joe Cole. Alright alright I call shenanigans! While it is great to see Stewart cast in such a villainous role I cannot help but think that the above photograph looks like an alternative rock album cover. Ladies and gentlemen I present to you the Make It So’s!!! Lol that’s probably because that picture is from X-Men. I’d listen to the Make It So’s, though, for what’s its worth! Now this has my curiosity. 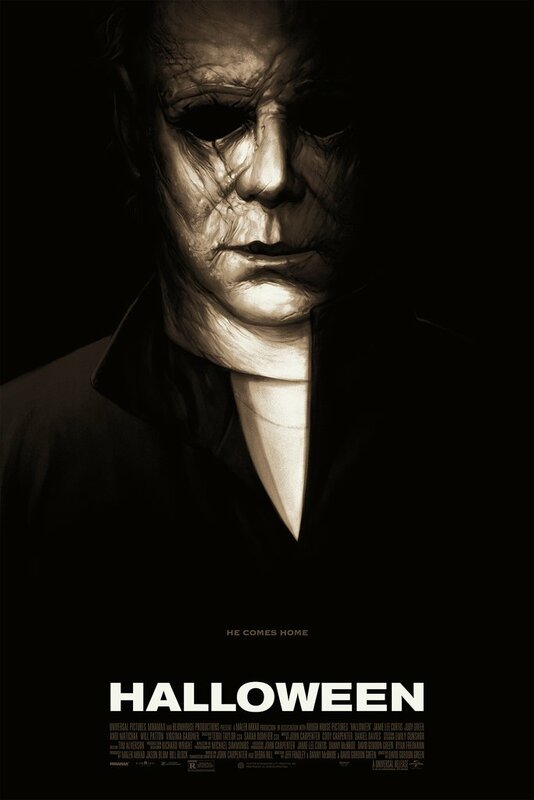 This looks awesome, I have been keeping my eye on it for a while and can’t wait to see it! It sounds so good! Really like the cast, too!